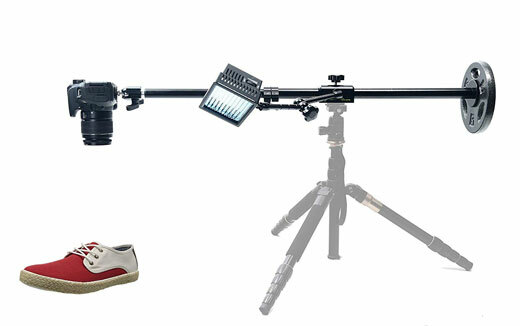 Here is another lighting kit that lets you create beautiful scenes fast. 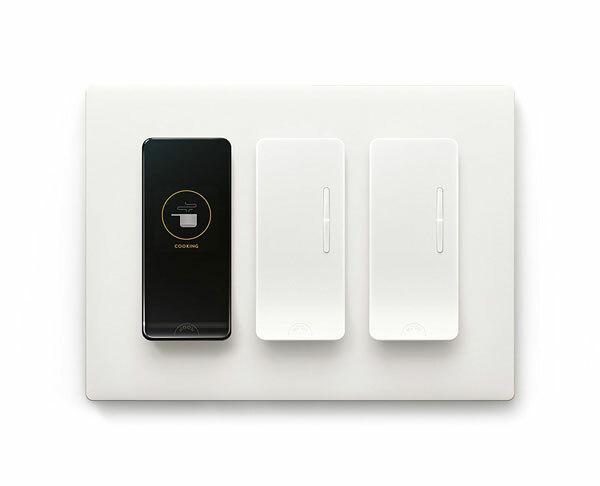 The NOON smart switches can automatically detect fixture and bulb types. Users can control their lights using the switch, with the NOON app, or with voice commands. NOON also works as a night light, illuminating your path in the dark. You will be able to control your lights with a simple tap. NOON switches have a glass surface and an OLED touchscreen display. The starter kit with a Room Director, extension switches and wall plates is available for under $450 at this time.